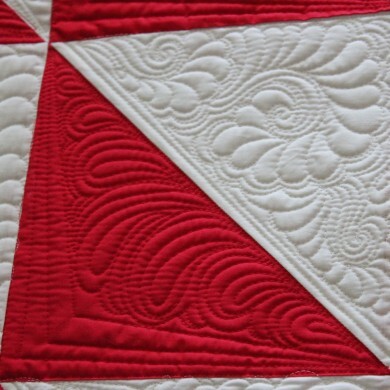 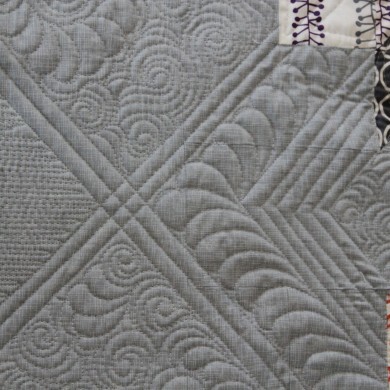 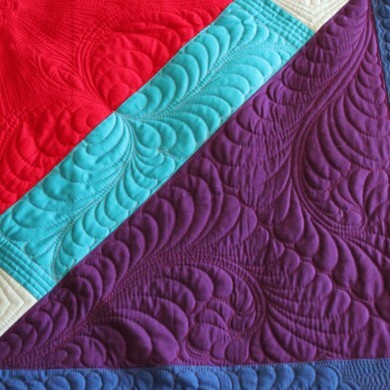 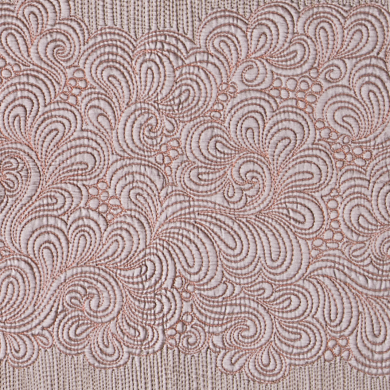 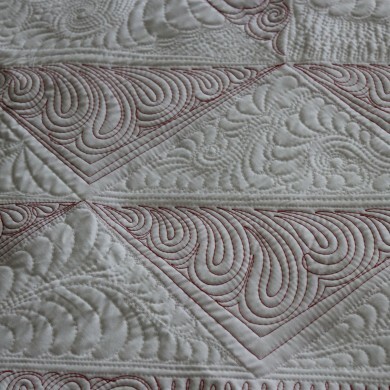 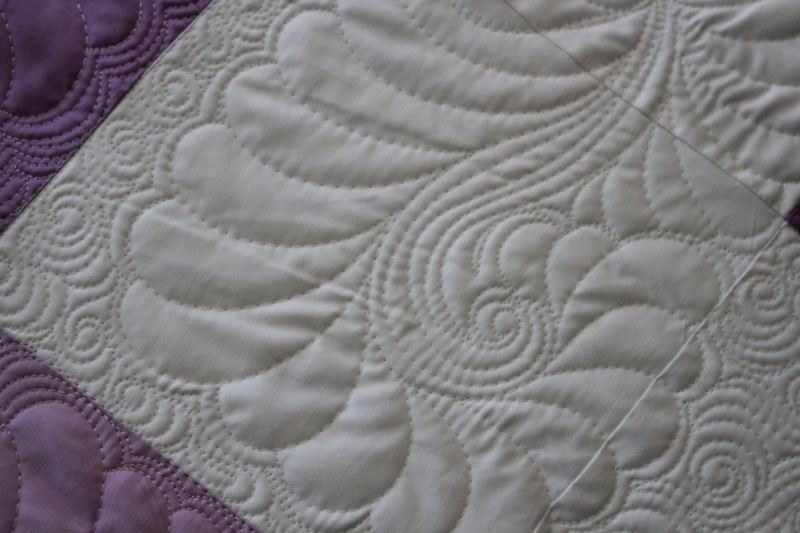 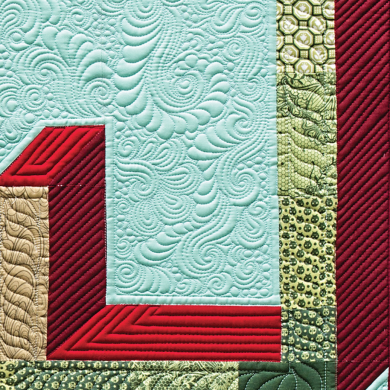 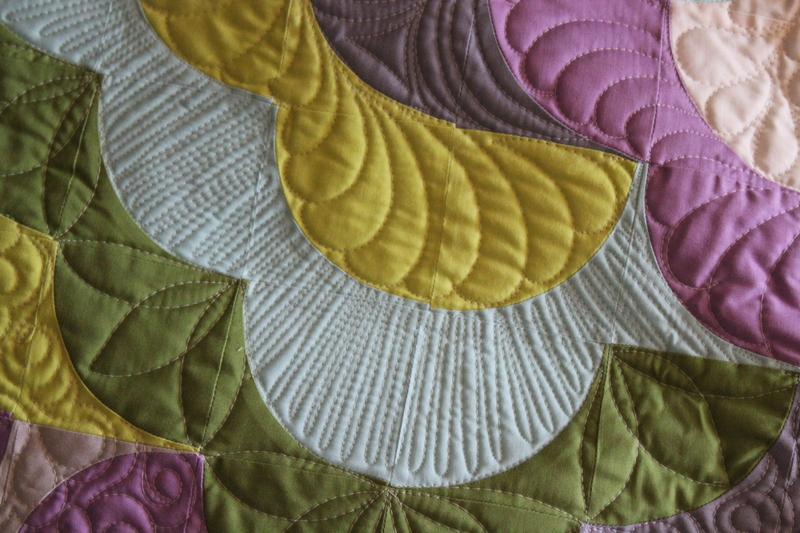 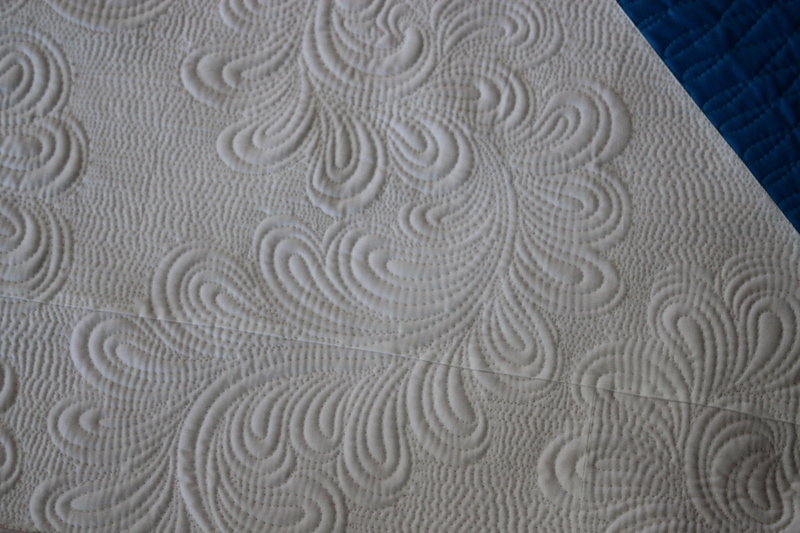 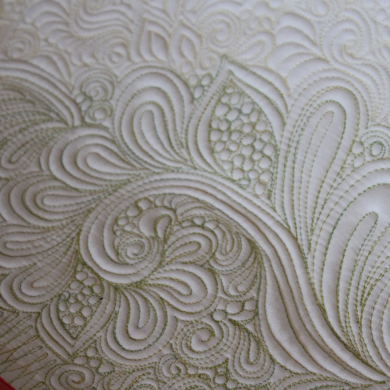 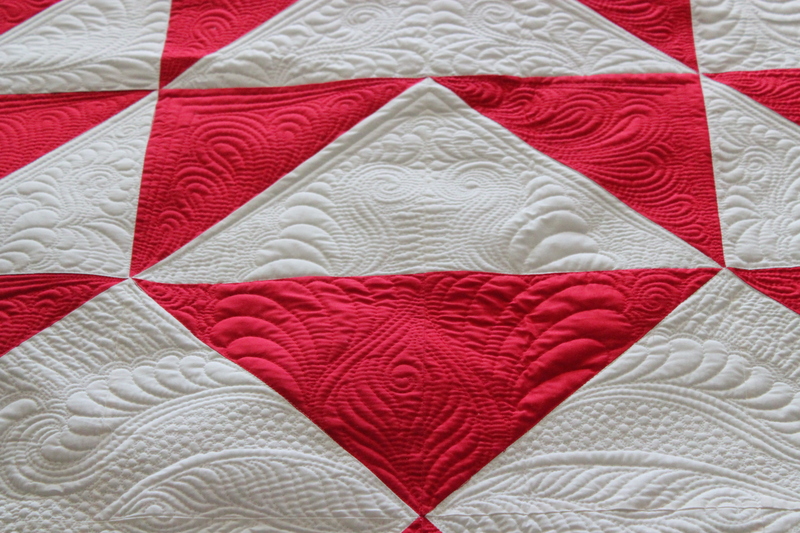 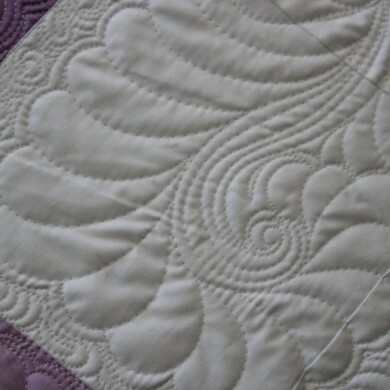 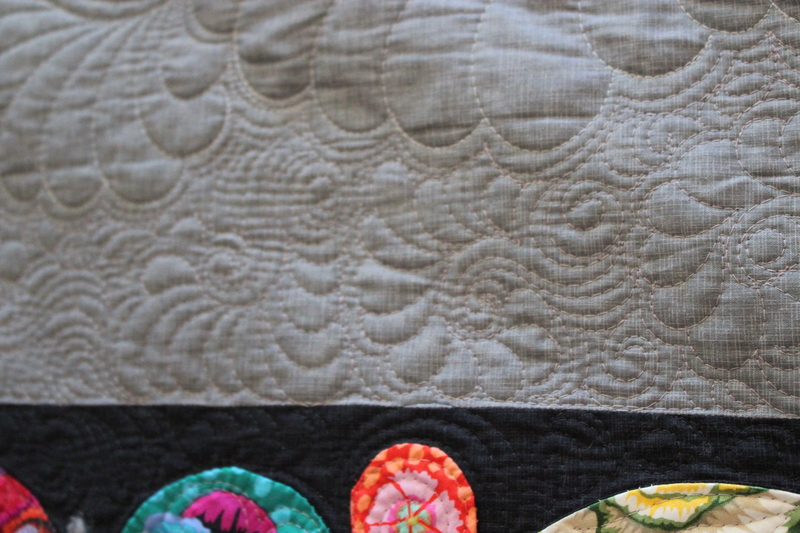 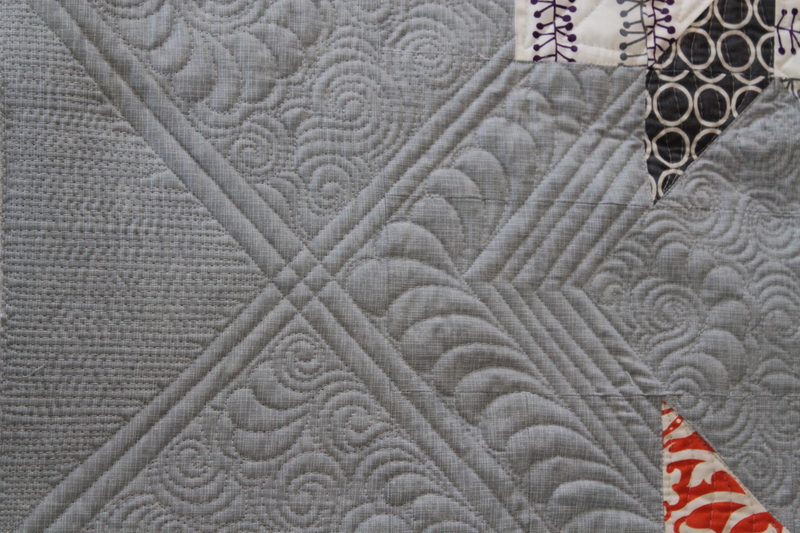 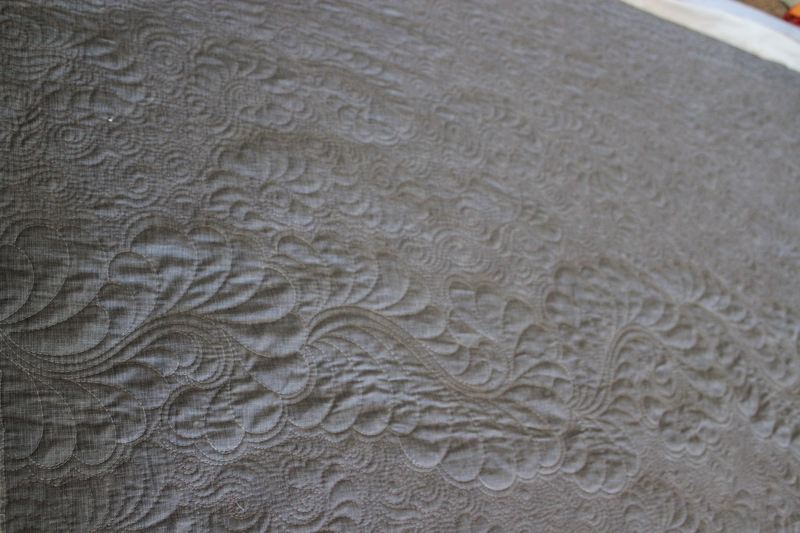 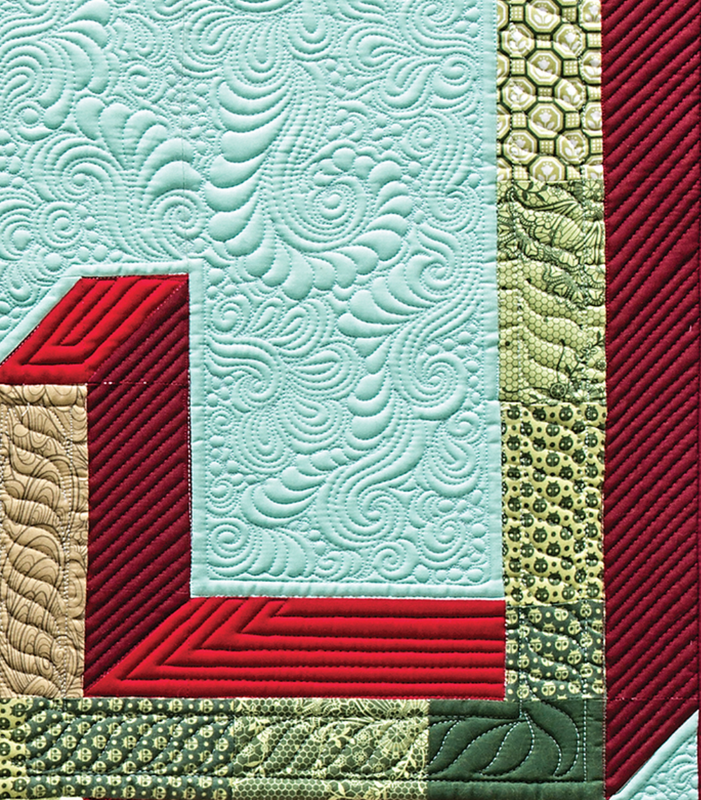 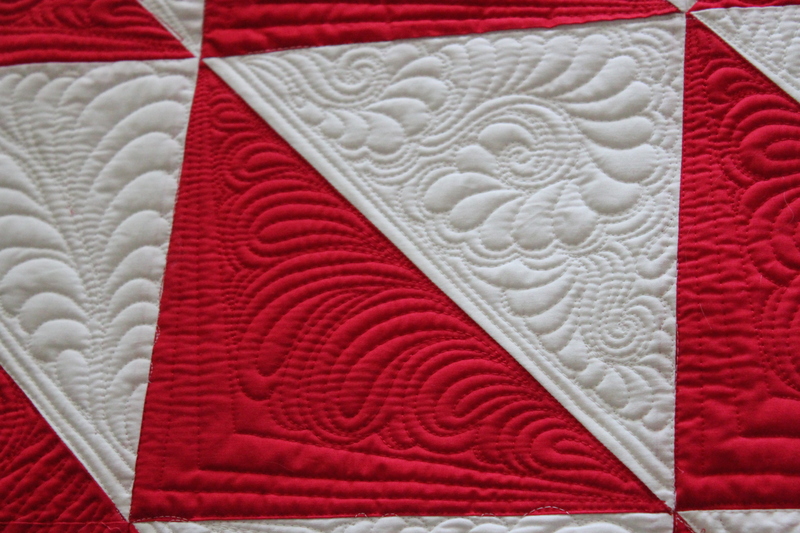 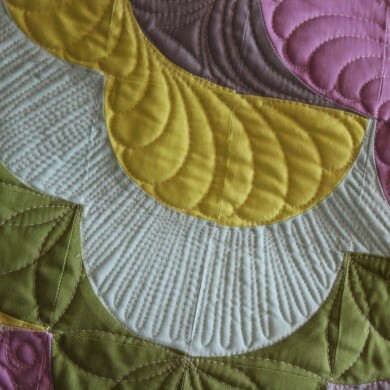 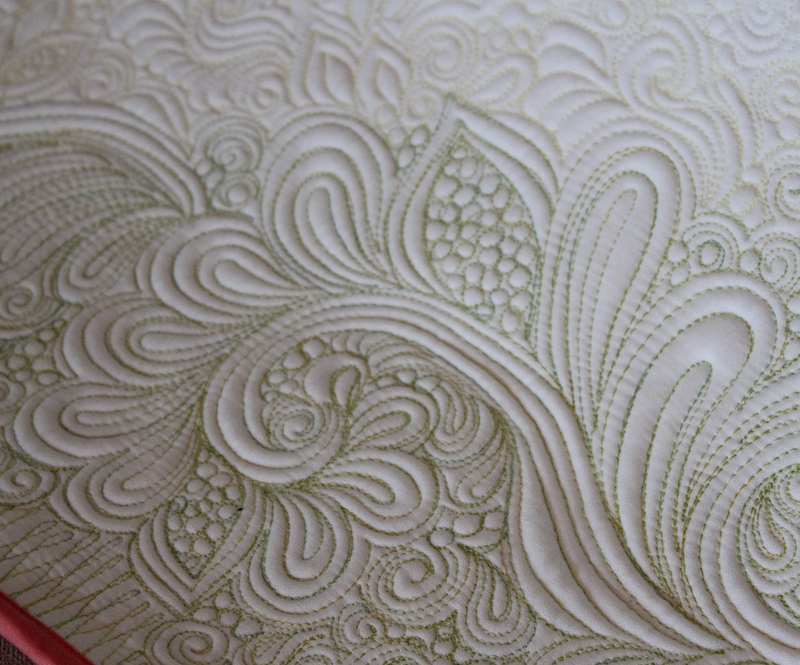 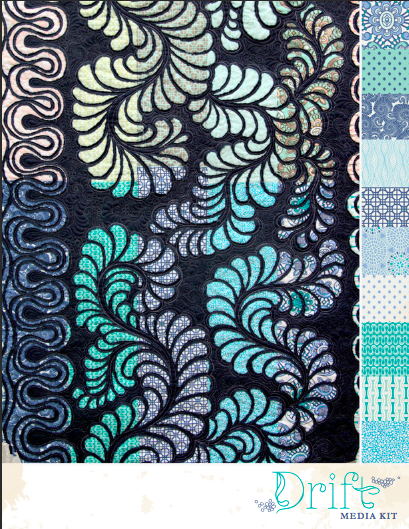 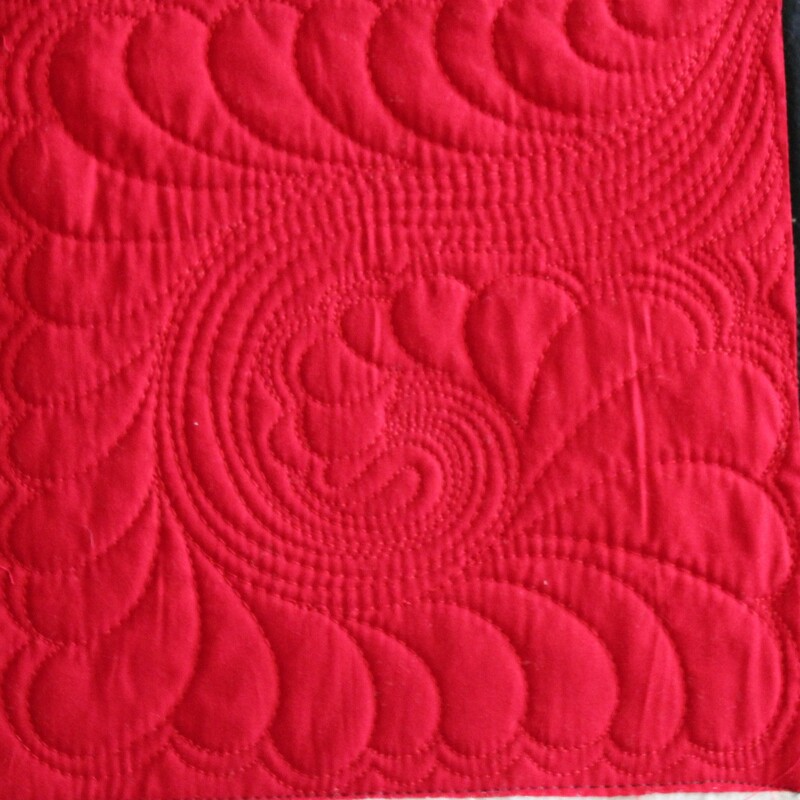 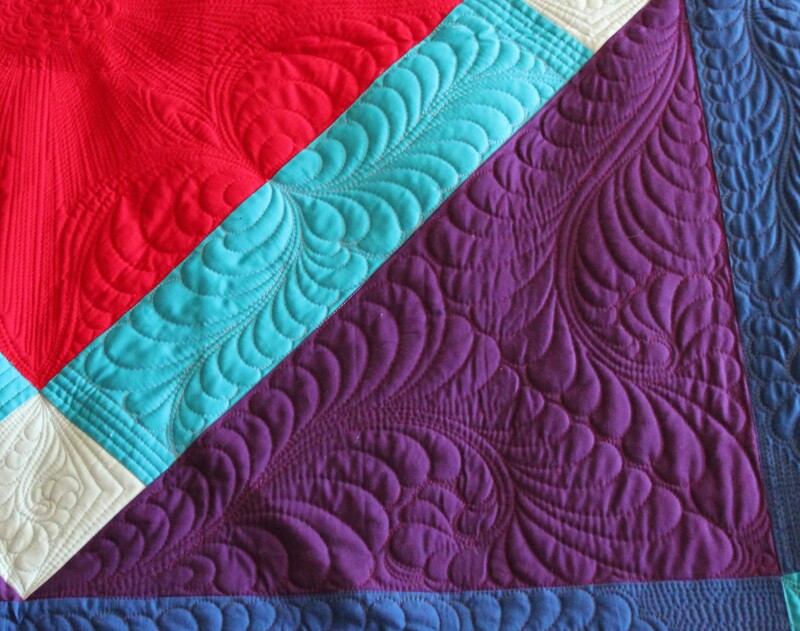 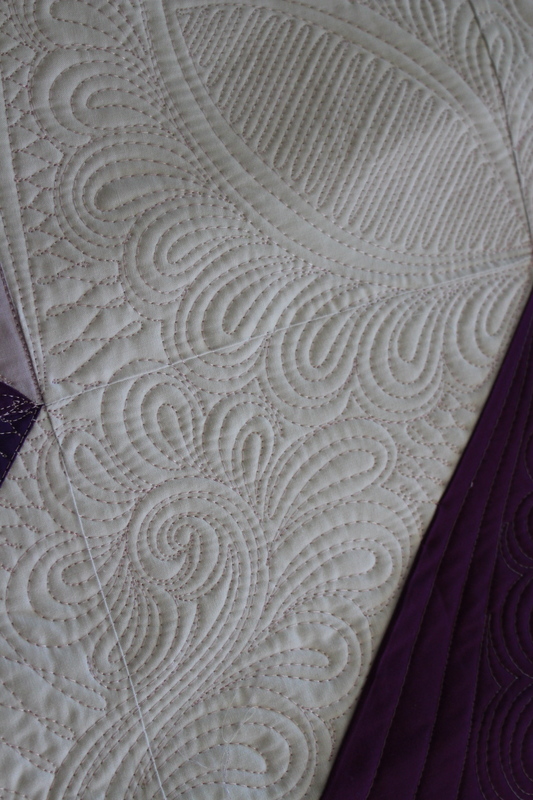 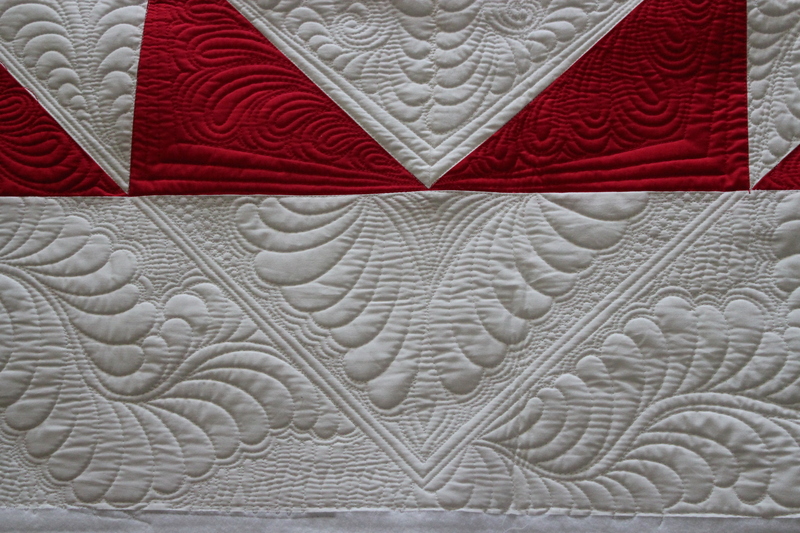 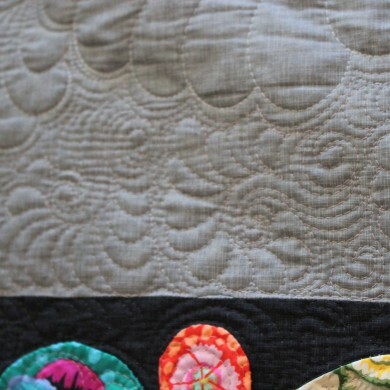 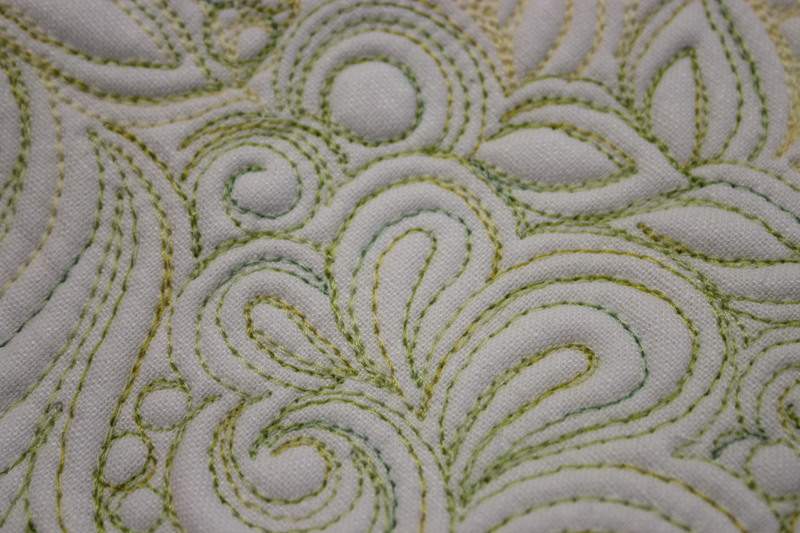 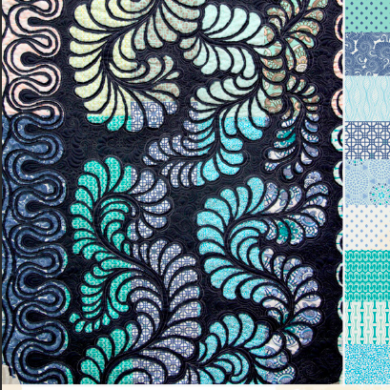 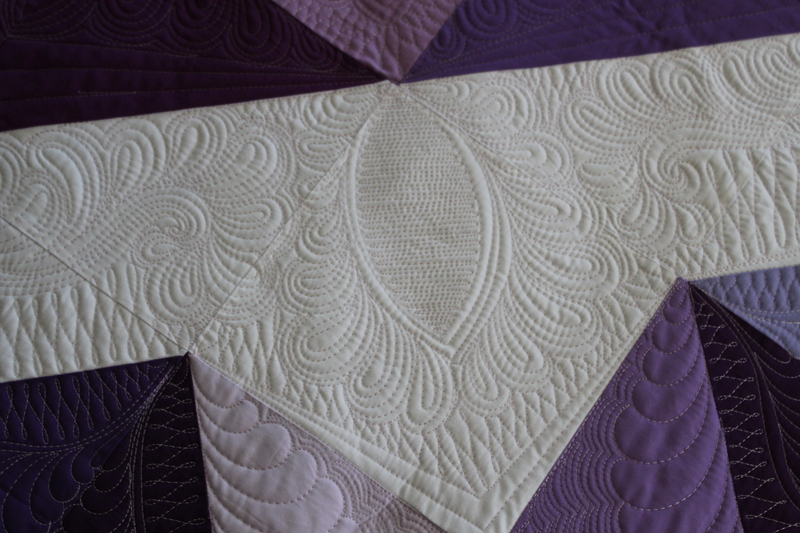 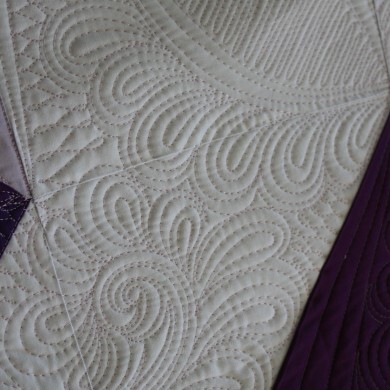 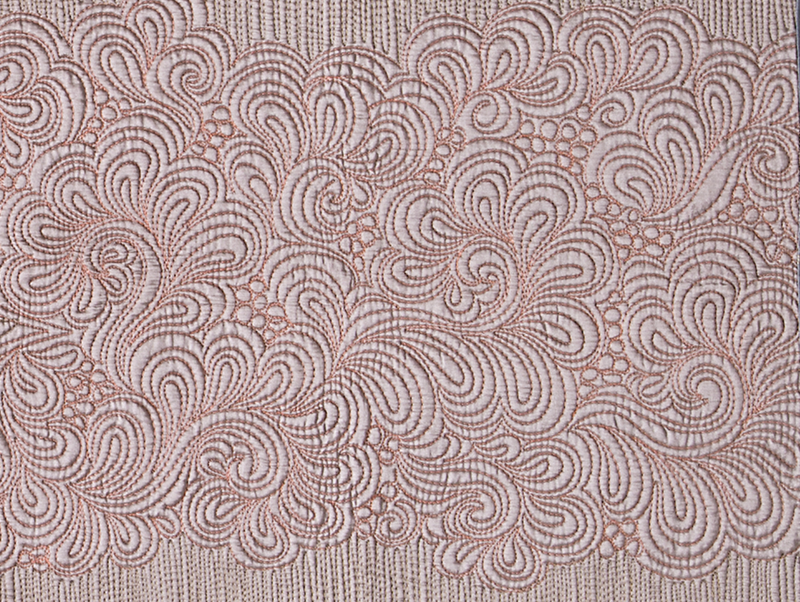 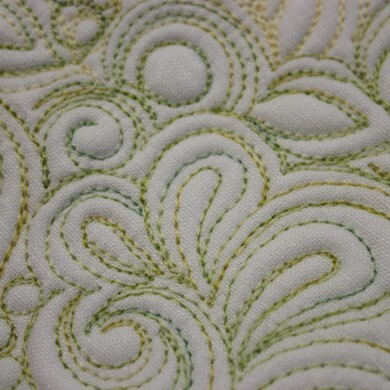 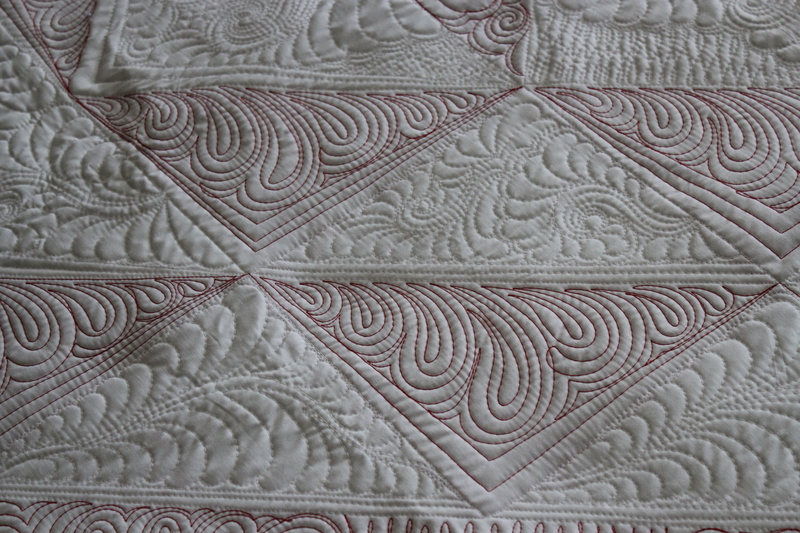 If I had to pick my favorite machine quilting design of all time, it would have to be feathers. 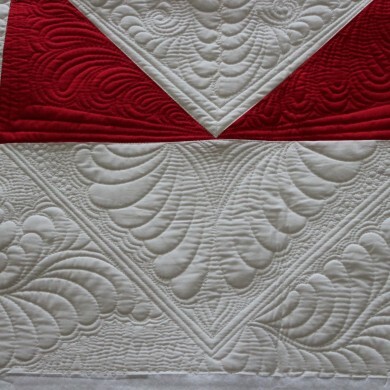 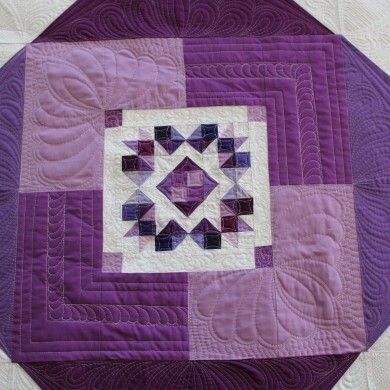 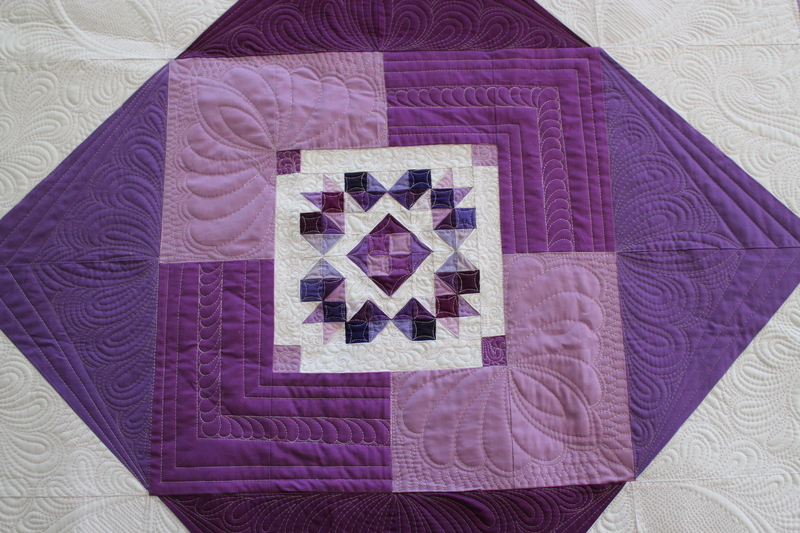 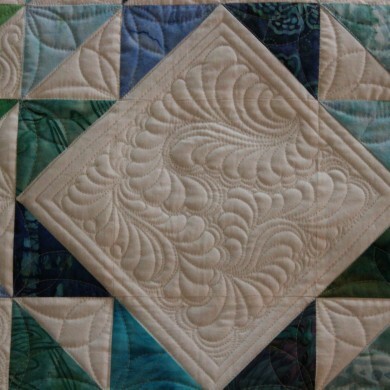 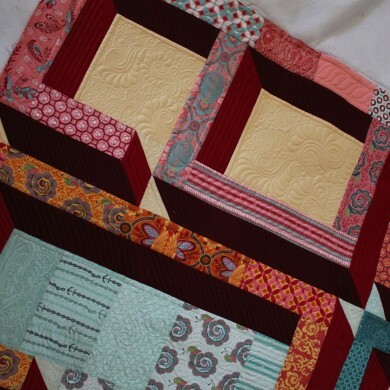 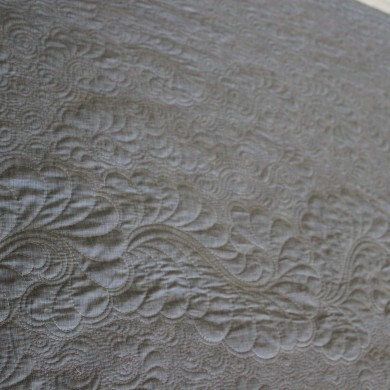 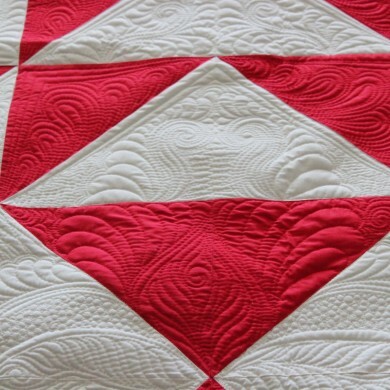 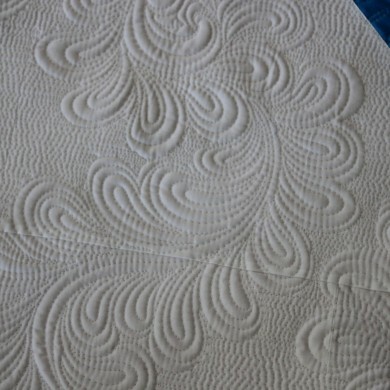 I love the graceful and elegant look that they can add to a quilt. 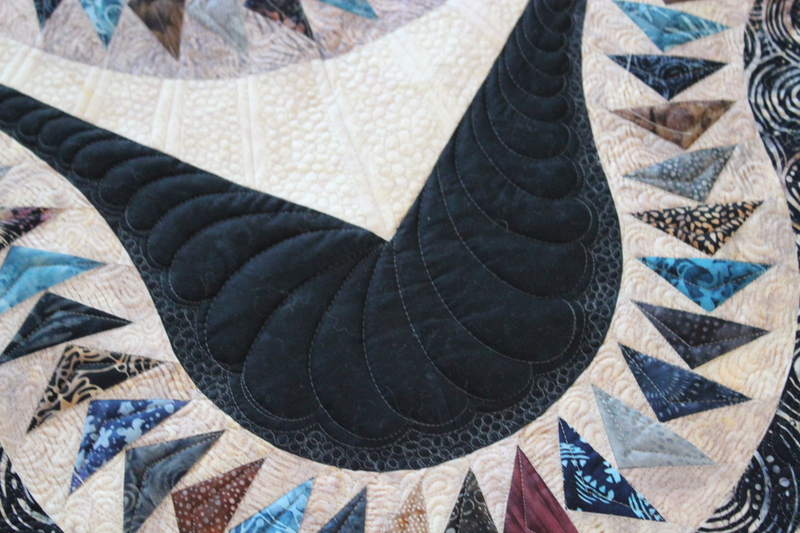 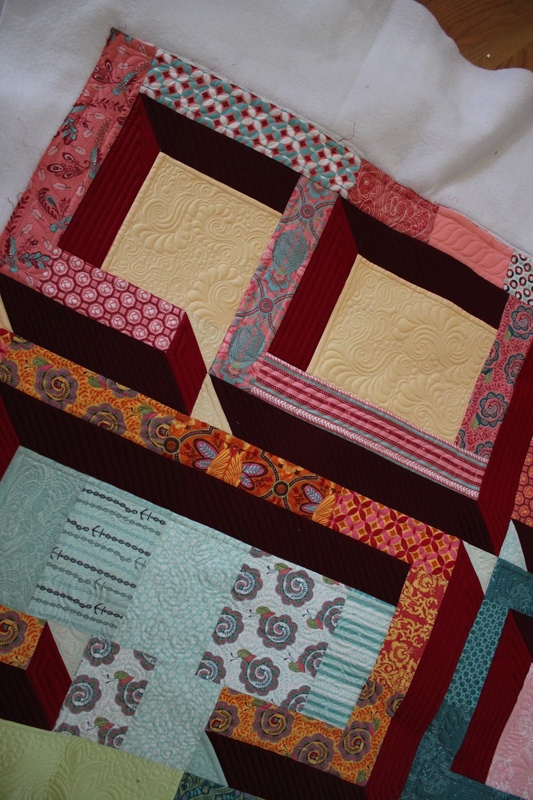 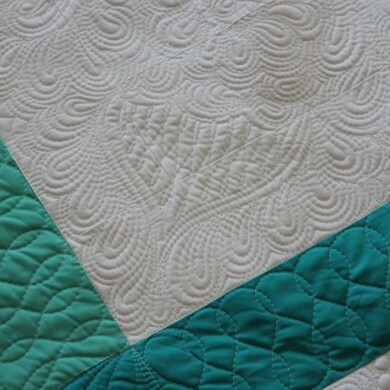 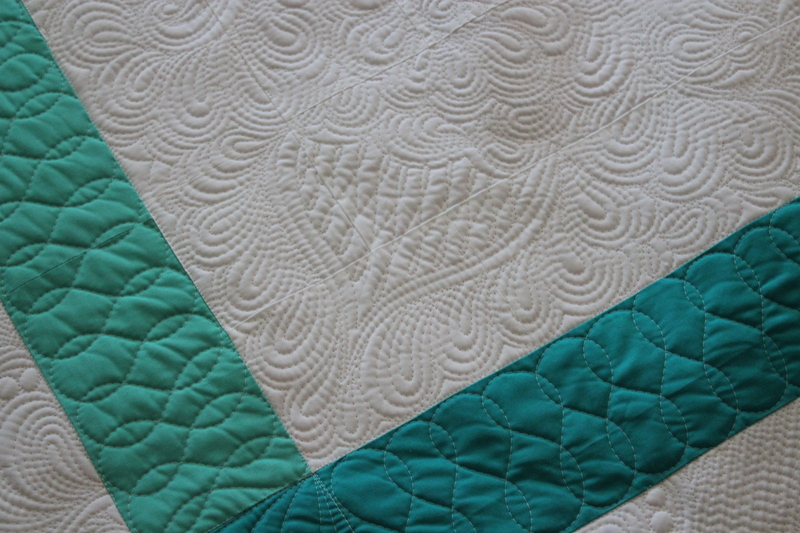 I love to quilt them, talk about them and even teach them in Free-Motion Quilting with Feathers, on Craftsy. 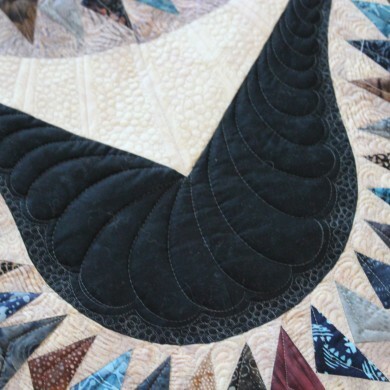 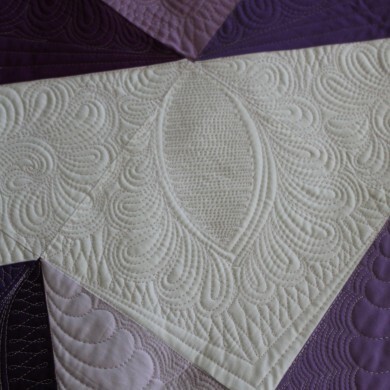 If you are like me, hopefully this gallery of feather quilting designs will be inspiring for you!